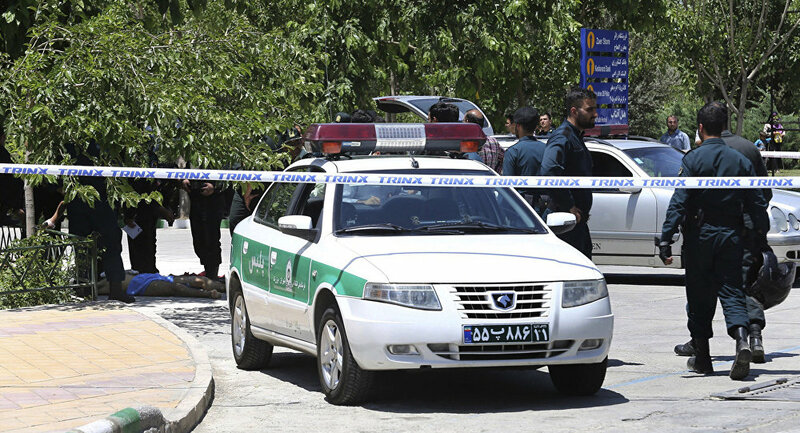 The Iranian authorities arrested eight more people in relation to Wednesday's deadly terror acts in Tehran, media reported Saturday. MOSCOW (Sputnik) — The individuals were accused of supporting the perpetrators in Wednesday's attacks, the PressTV broadcaster said, citing Ahmad Fazelian, an official from the Justice Department of Iran’s Alborz province. Seven terrorists' accomplices were arrested in the province's south while one of them was caught in the provincial capital of Karaj, the media outlet specified. Brig. Gen. Hossein Ashtari, Iran’s police chief, confirmed that members of the terrorist network were identified and arrested on the outskirts of Iran's capital on Saturday morning. 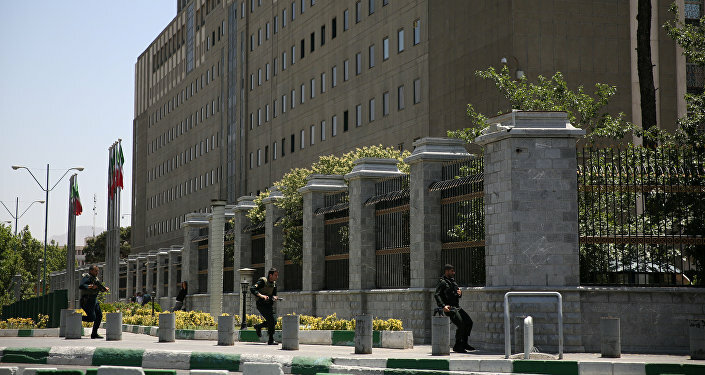 On Friday, the Iranian Intelligence Ministry said that the country's security forces had arrested 41 members of the Daesh terror group (outlawed in numerous countries), in four provinces across the country amid the tightened security measures in Iran. On Wednesday, the coordinated terror attacks were staged in the Iranian parliament as the mausoleum of Imam Khomeini in Tehran. According to media reports, at least 17 people were killed and around 50 others injured in the assaults. Daesh reportedly claimed responsibility for both terror acts.